Smart meters, which take interval readings throughout the day and send those readings to suppliers, are being rolled-out in ever increasing numbers. Victoria has lead the way with approximately 2.8 million meters now installed, and other Australian markets are following including as a result of some important regulatory changes to metering services. 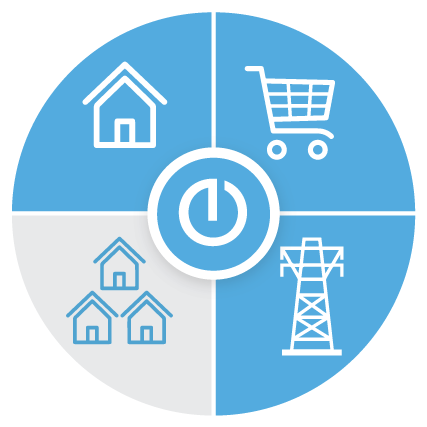 energyOS is working with a major energy retailer to offer smart meter services to its residential smart meter customers, including portals, budgets, reports and alerts, and asset management and data services to its metering, retail and billing teams. 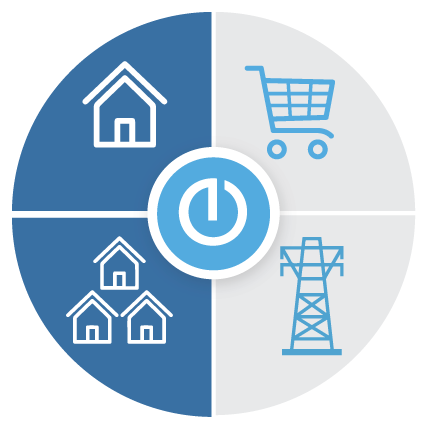 As the focus on demand response increases, industry participants like network operators and electricity retailers are investigating an increasingly complex array of technologies and strategies. 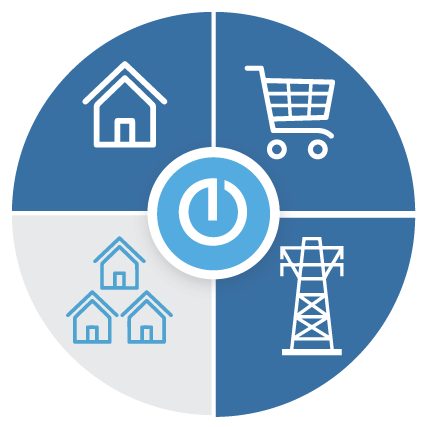 Those strategies range from low cost email and SMS notification services that rely on active customer participation and use smart meter data (which is often 24 hours old), to more sophisticated services that use real time data and direct load control. energyOS is working with a major network company to analyse and assess different demand response events and campaigns, and to compare the effectiveness of different demand response technologies and strategies. Our client, a statutory body funded by the New South Wales and Commonwealth governments, manages community housing assets. It launched an energy savings program that invests in new energy savings technologies that will benefit its communities and also deliver value for money. A distributed portfolio of homes in regional Australia was fitted with rooftop solar PV systems and energyOS’s energy management system. energyOS designed a services package that gave our client asset and portfolio management tools that allowed it to manage the highly distributed portfolio of solar PV systems, project manage installation and maintenance teams, and easily diagnose equipment failure and performance issues. The householders were given tools to help them reduce energy costs and eliminate bill shock, monthly reports with personalised energy tips, and services to help them get the most out of their solar panels. energyOS is working with a major retailer on a solar on public housing program that uses smart meter data. Under that program solar panels are installed on public housing properties at no upfront cost to tenants and the tenants pay a discounted rate on all electricity they use from those solar panels. 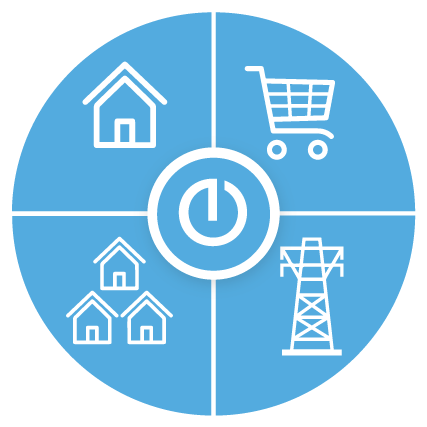 energyOS uses the client’s smart meter infrastructure to deliver online, budgeting and reporting services to tenants so that they can see how much they’re saving from their solar and manage their electricity costs. 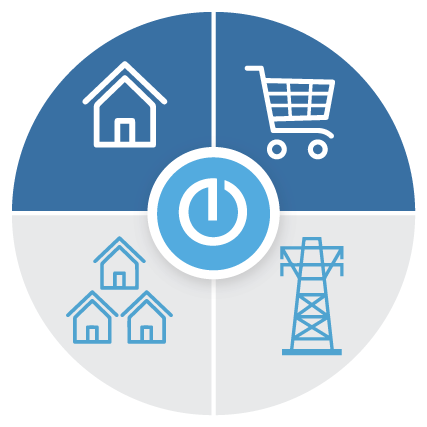 The eOS platform is also being used by our client to monitor the smart meter infrastructure and interval data, integrate the interval data into its billing systems, and monitor the performance of its distributed portfolio of PV systems. Battery storage will play an increasingly important role in the future energy system including to help manage and integrate intermittent generation like solar and wind and to manage peak demand. Battery prices are forecast to fall materially as the technology matures and world-wide manufacturing capacity substantially increases, and analysts forecast significant year-on-year market growth in Australia and other international markets. 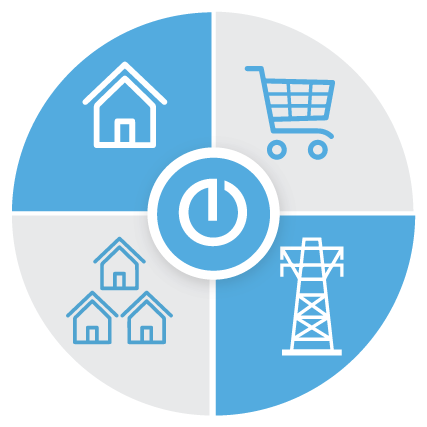 eOS allows consumers to program their loads to respond to battery inflows and outflows and energyOS has partnered with energy companies to deliver analytics and reporting services to distributed portfolios of residential battery sites. energyOS is collaborating with two leading Australian universities, a major electricity retailer and network company and a blockchain technology provider on a community energy project supported by the Australian Government through the Smart Cities and Suburbs Program. The program is researching how communities can transition to new energy and water networks using smart technologies. energyOS is project managing the installation of the energy metering equipment and eOS is being used as a multi-user platform that offers targeted services to the various program participants.